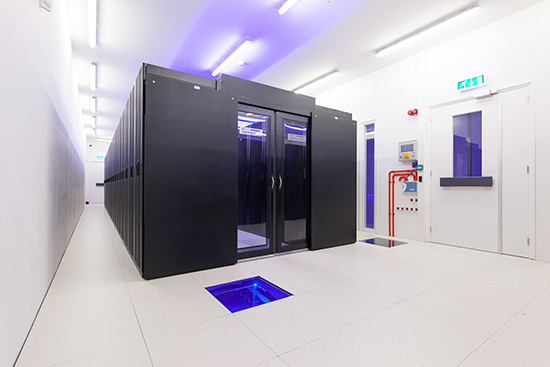 Serverius is a connectivity and colocation supplier which is located in the Netherlands in between Europe’s largest internet backbones of Amsterdam and Frankfurt. The high quality services are supplied to international enterprise corporations who need trustful presence in Europe. Interested? Please come and visit us. You are welcome!